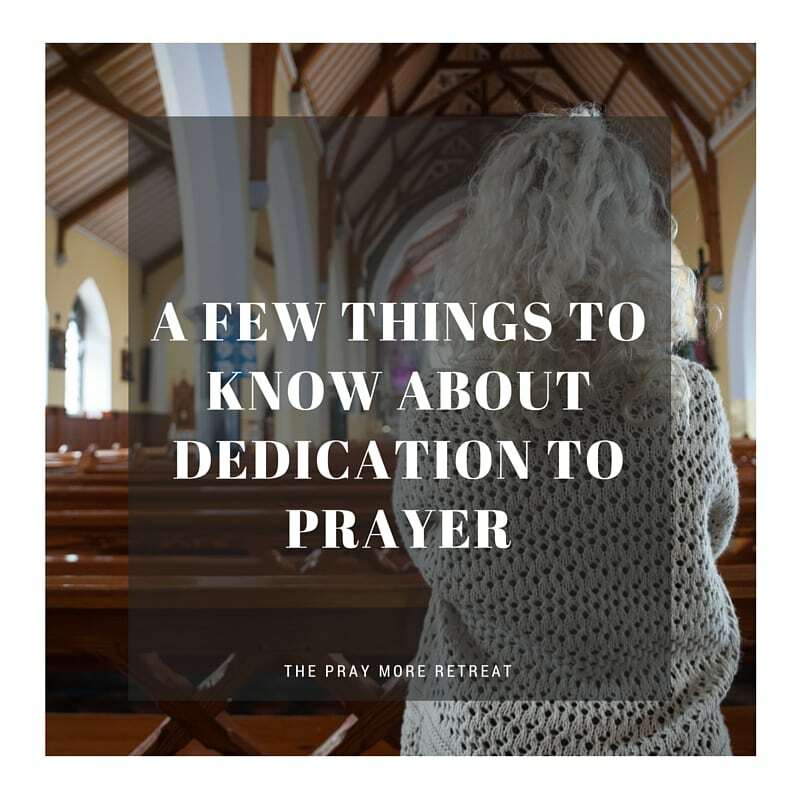 Click here for the printable study guide for A Few Things to Know About Dedication to Prayer. Just as we must feed our body nutritious foods to keep it healthy, we must pray in order that our souls will be healthy — and fed by God. How often do you feed your soul with prayer? How can you lead your family and friends to pray more? Can you pray more with them, and for them? Do you ask them what they need prayers for? When you dedicate yourself to prayer, you begin to see positive effects of prayer in all aspects of your life. Can you think of someone who has a prayer life you admire? What do they do to keep up with their dedication to prayer? Mother Teresa said we must rely on God 24-hours a day, because we cannot rely on ourselves. This is true. Can you think of times when you were relying on yourself instead of God? It’s easy to try to take control of situations, but try to remember that God is always in control, and ask Him for what you need in any given day to get through those situations. Do you set an example that it is a priority for you to pray? If it has not been a priority in the past, what are the things that have been a priority for you? Do you need to do some re-prioritizing? :) Think of the things you need to detach from, and the obstacles that come between you and God. Lent is a perfect time to strip those things away from our lives so that we can spend more time in prayer with Him. about the importance of it. eternal they know how nourishing it is to feed their soul with prayer. Second, prayer is about quality time and fostering a relationship. someone does – spend time with each other. With God that is done through prayer. Third, they can’t live without it. that He desires me to be and to be happy, holy and at peace. desire to obey His word. The spirituality of the family hinges on it! spiritual lives of their entire family. 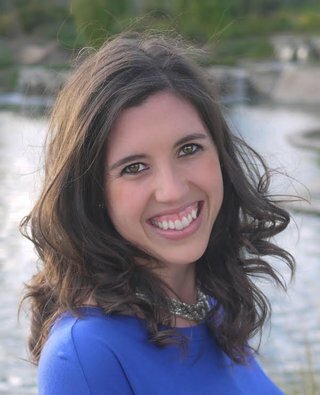 spouses and children to follow. Sixth, it doesn’t have to be perfect to efficacious. The catechism says, “Humility is the foundation of prayer”. ought” (Romans 8:26) are we ready to receive freely the gift of prayer. hearts are accepted graciously by an unconditionally loving God. trying to continue growing in prayerfulness anyway. That’s the key! Finally, Jesus and Mary are great role models of prayer for us. examples to have that kind of openness in our prayer lives too. priority to pray; individually, as a couple and as a family. What are your motivations for being dedicated to a strong prayer life? encouragement to you to continue in that effort to stay dedicated to prayer.